Use the hashtag #AutobahnManassas or tag our location to show up here! Experience a thrill like no other! Speed-lovers, be prepared for the newest attraction taking over the Manassas, VA area; European style indoor go-karting! Our 40,000 square feet state-of-the-art facility in Prince William County, VA is the largest completely indoor karting facility in Virginia. This means perfect racing conditions every day. Satisfy your "need for speed" in one of our unique, high speed electric Italian pro-karts. These F1 inspired karts reach speeds of up to 50 mph! Our attractive, upscale facility has the latest technology to make sure your experience is second to none! 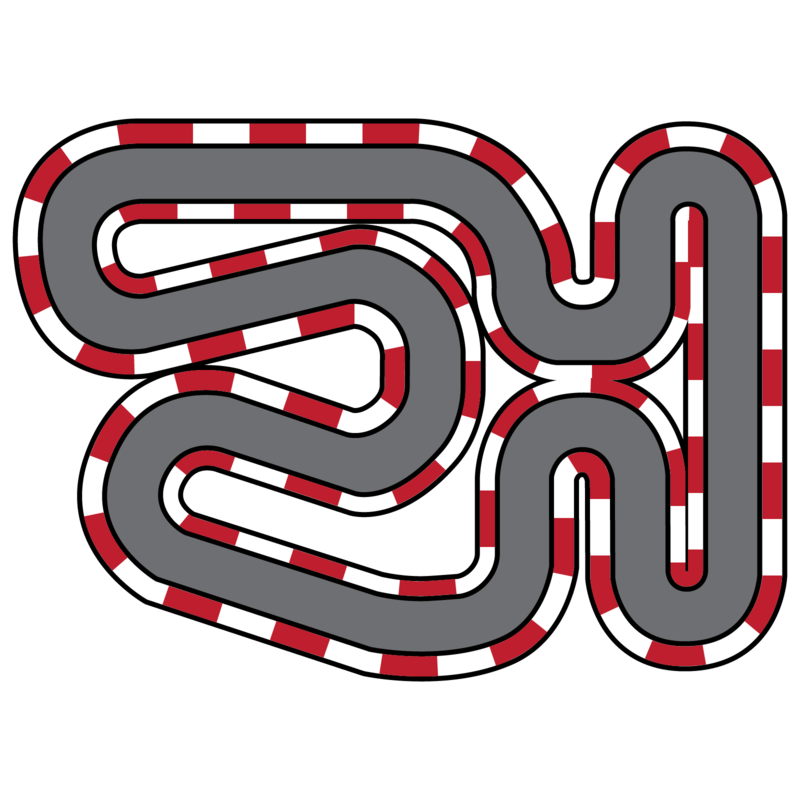 Watch for the back-to-back hairpin turns, with plenty of straight-aways for passing! The Autobahn Summer Camp experience is a powerful combination of fun and education that you cannot get anywhere else! Ages 8-17. The facility will be rented on Thursday, May 9th from 4:00 PM-6:00 PM. Please join us before for Arrive & Drive racing!